The year 2017 is heading to its end and the whole world is busy in the preparation of Christmas. Plus, the New Year is also round the corner. And this is going to give a gala time for millennials out there. The world is in celebratory mode. This world is one big family. And don’t we all like being part of festivities? There are different religions, ethnicities, and language in the world. People have been following many customs and traditions for centuries. And that’s why there are many reasons and forms of celebrations which people call as festivals. Festivals are about singing, dancing, customs and of course special feasts. Festivities present an insight into a country’s culture and traditional heritage. So, sway with us in the festive spirit and read our list of world best festivals. Let’s go! During this festival in January, people walk in processions carrying torches in hands. 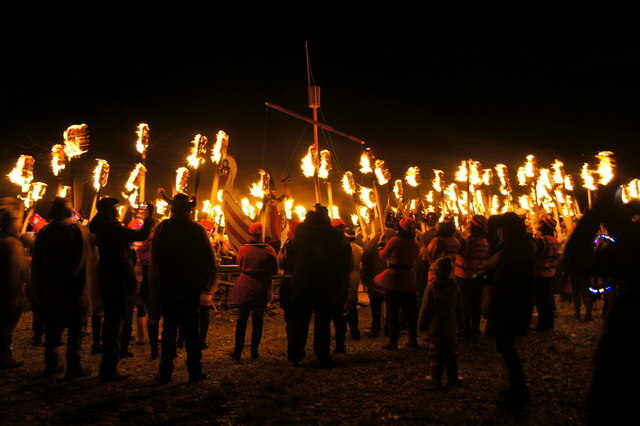 Eventually, there are performing acts and dances while the torches are thrown in a Viking longship. This festival is all about beer. It lasts for 16 days and people guzzle down gallons of beer during this fest. 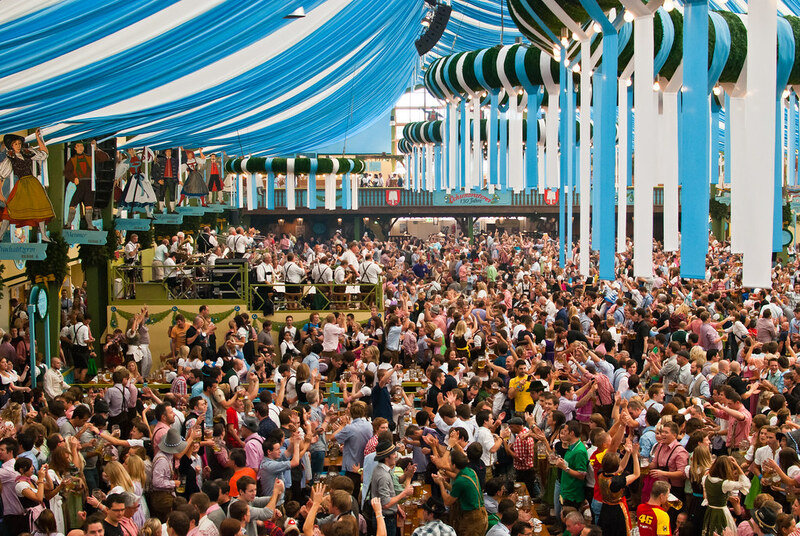 It is one of the oldest festivals in Germany. This is a water fest, wherein people splatter water on each other with water guns, buckets and pipes or hoses. Water throwing is considered a sign of fortune during this festival. One of the most colorful and extravagant festivals in the world, Rio De Janeiro Carnival is one of a kind. Samba dancers in glitzy carnival dresses dance across the streets of Rio. 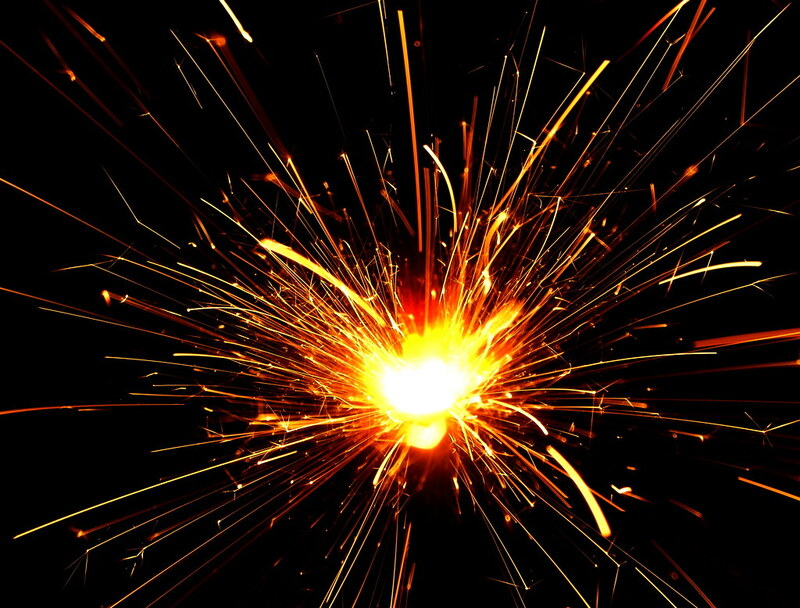 Diwali is a traditional festival which marks a homecoming of Hindu god, Lord Rama with his consort Sita and brother Laxman back to his kingdom. People light diyas, decorate homes with lights and exchange sweets on this day. 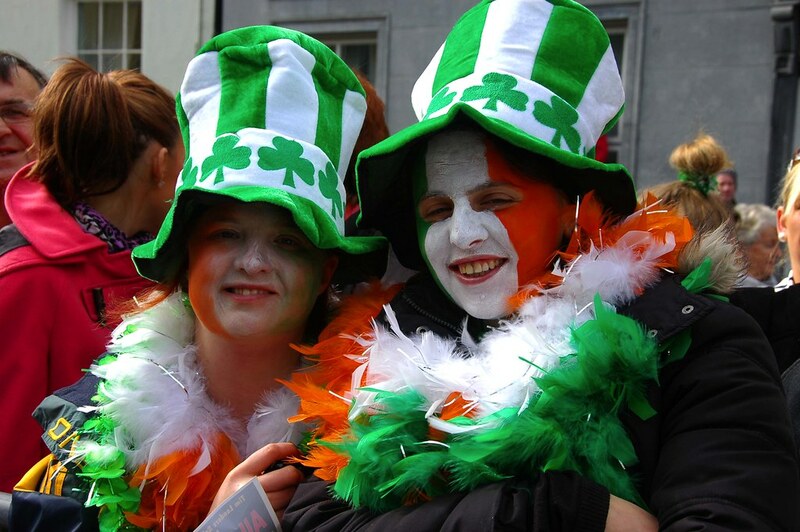 St. Patrick’s Day marks the arrival of Saint Patrick and endorsement of Christianity. People especially wear green costumes and make merry to the fullest. This is an annual festival that takes place in Albuquerque, New Mexico. This is a nine-day festival and many air ballooning enthusiasts participate in this fest. Thousands of people gather and lit up paper lanterns and blow them in the air in Pingxi district, Taiwan. The lanterns usually have wishes and messages of the owner. When the lanterns float up in the air, the sky looks dreamy. Battle of oranges is one of the largest food fight festival celebrated. The celebration takes place between two groups who throw oranges at each other. This festival takes place in Pamplona and about a dozen bulls are set free to run in a town’s street. The Bull Run is part of San Fermin festival in Spain. Though many men who run in front of the charging bulls get injured badly due to fall, still this festival is one of the most celebrated festivals. And we are done. You can comment below on how you liked our festival list.